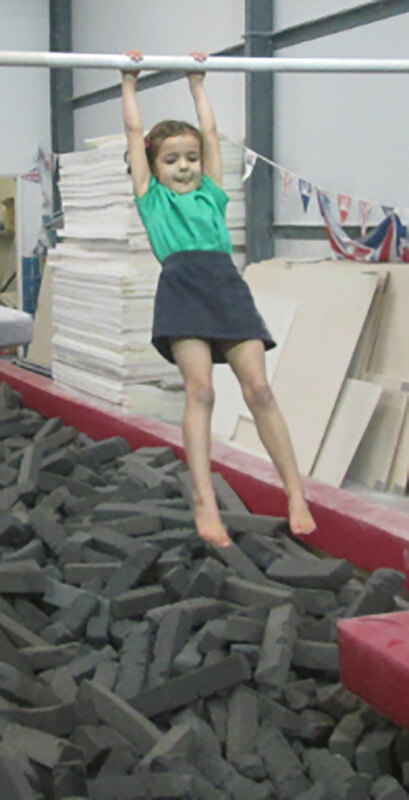 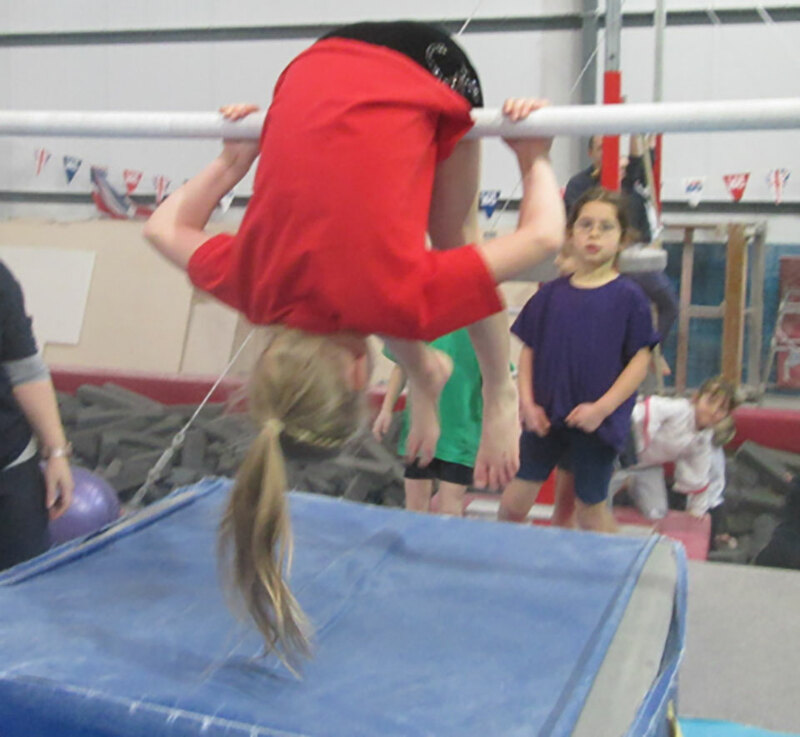 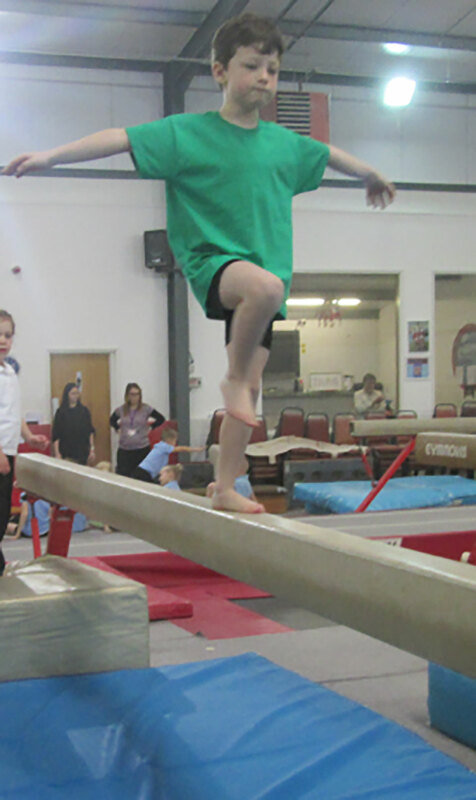 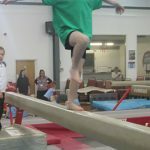 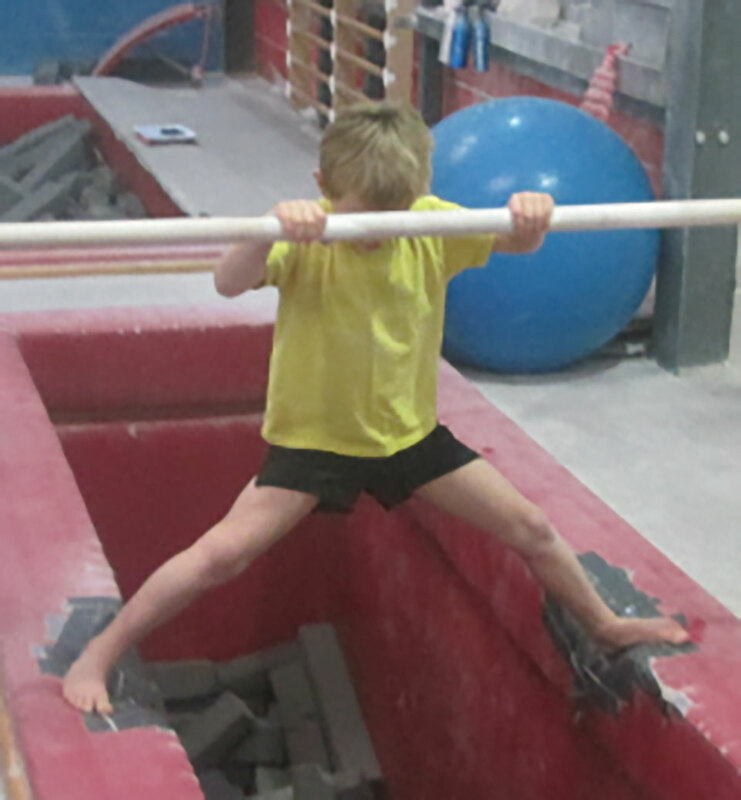 A group of children from Swift had the opportunity to go to Norfolk Academy of Gymnastics on Friday 18th January. 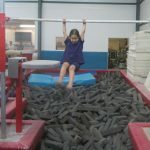 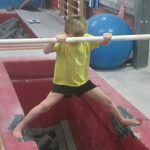 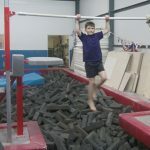 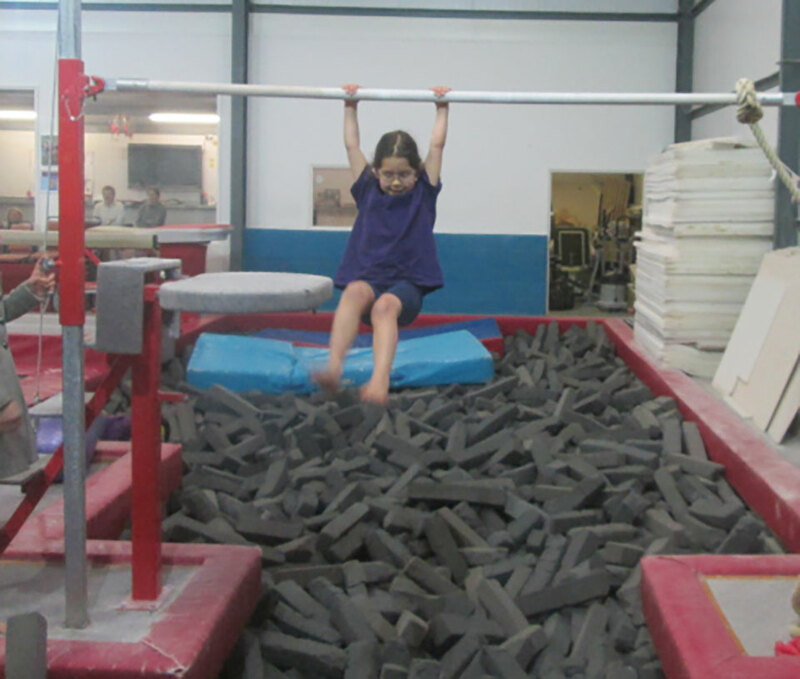 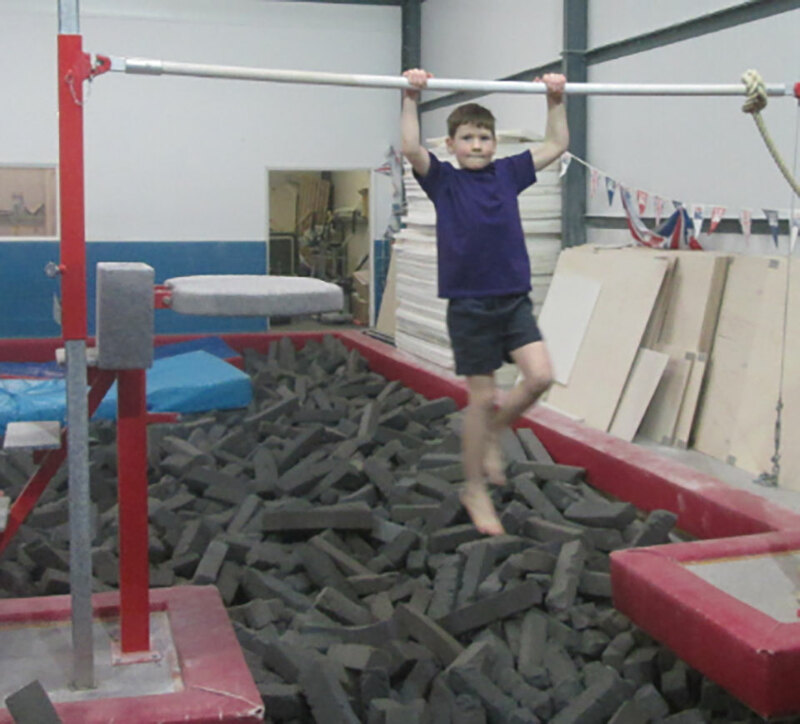 In the morning, we were able to use the amazing equipment at the centre; they particularly enjoyed swinging and jumping off the bars, landing in the soft foam! 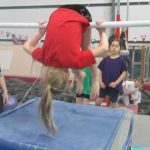 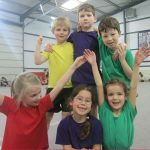 In the afternoon, they showed a huge amount of courage as they had to perform a floor routine in front of an audience and compete in a vault competition. 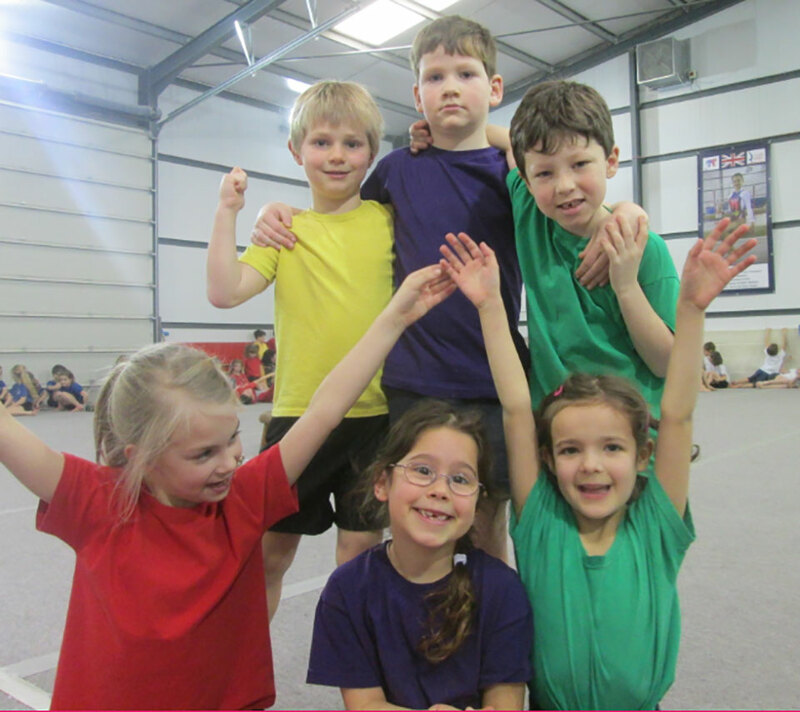 It was a superb day and as always, we were really proud of our children’s kindness and attitudes.